During a stroll earlier this week, I happened upon a melancholic sight. In a front garden there was a deflated inflatable Santa Claus, collapsed next to a wheelie bin as if he’d had far too much sherry during his rounds. In another garden was a sign saying “Santa - Please stop here!” - but this too had keeled over. Now, no-one loves Christmas like I do, but such sad sights made me realise it was time to embrace the New Year and march with hope and optimism into January. So - Shrewsbury-wise - what might the New Year have in store for our beautiful old town? Well, a couple of things have caught my attention: one concerning the Flaxmill in Ditherington, the other focusing upon Charles Darwin’s former home on The Mount. Let’s take a look at the Flaxmill first. Schemes and proposals for the renovation of this highly significant building seem to have been rattling on for decades. But it looks like we’re finally getting somewhere. The two bodies behind its multi-million pound regeneration have just formally recognised their desire to bring the building back to life. Historic England and the Friends of the Flaxmill Maltings have jointly signed a memorandum of understanding. This may sound like a small thing, but I don’t think it is. The document records how the two parties will work together to achieve the objectives of the project so that the Flaxmill will eventually live again at the very heart of the community. In other words, the two parties are united, working from the same agenda and to the same ends. “This is a major step forward for the Friends and the Project which is now well under way towards completion,” explained Alan Mosley, chairman of the Friends of the Flaxmill Maltings. As most readers of this column will know, the Flaxmill, at St Michael’s Street, built in 1797, is said to be the world’s first iron-framed building, the forerunner to modern skyscrapers. As such, it is an extremely important structure. The renovation project, once completed, will see the building used for community, residential, and commercial purposes. And it would be especially lovely to see it promoted as a tourist attraction alongside many of Shrewsbury’s other great buildings … including (and this where the next item comes in) the birthplace of Charles Darwin. Transforming Darwin’s former home (The Mount) into a museum would - says one local councillor - attract thousands of Chinese tourists to Shrewsbury. Well, not just Chinese tourists of course - tourists from all over the world - but Shropshire councillor and former mayor of Shrewsbury, Ioan Jones has his reasons for highlighting the Chinese. He recently travelled to Lanzhou, capital city of north-west China’s Gansu province, to forge links between Chinese secondary schools and the University Centre Shrewsbury. Noting that the Valuation Office Agency (currently based at the building) is about to move out, Councillor Jones is backing moves for the famous house to be turned into an attraction. 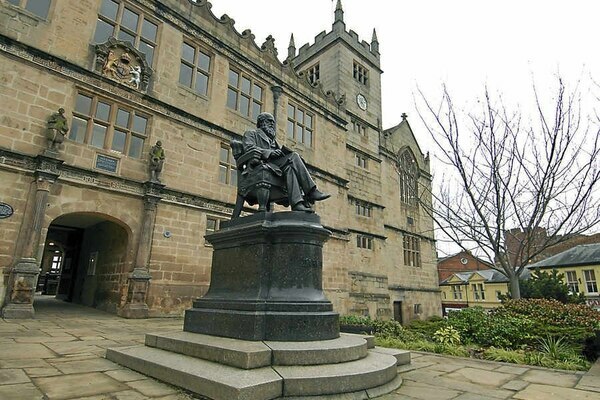 He said: “They’re fascinated with Darwin in China because of evolution and can’t believe more isn’t done to promote him and his work over here in Shrewsbury. Well - there we have it. 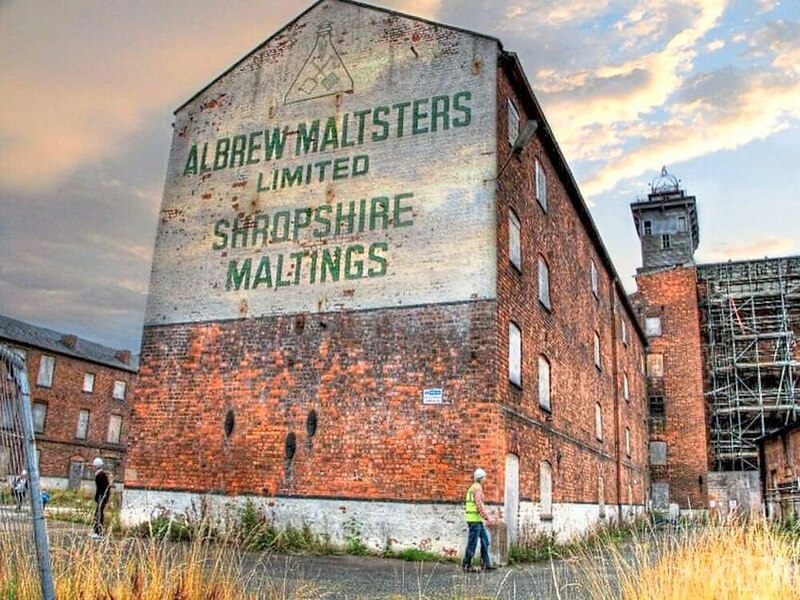 Let’s develop both the Flaxmill and Darwin’s former home into another two great Shrewsbury attractions and add them to brochures promoting our fantastic town.